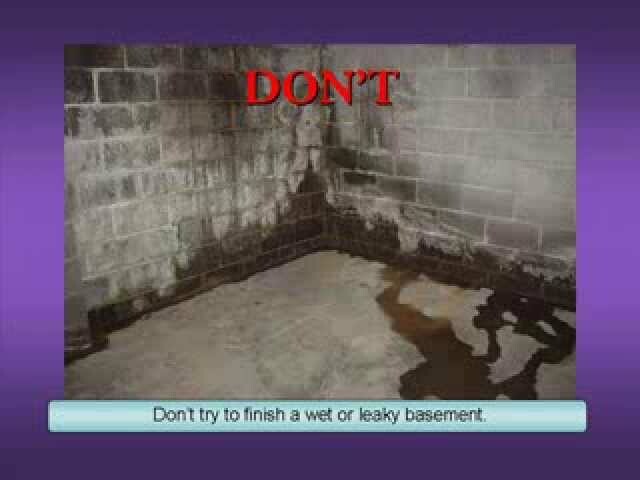 Imagine this: Heavy rains brought severe flooding in your neighborhood during the night, leaving the basement of your home a soggy mess by morning. Local remodelers Keith Trembley Builder spent six weeks in customer service training with the goal of exceeding customer expectations. A Bangor family lost everything they had in an apartment fire last week... and now, several businesses have stepped up to find them a home. The right choice of basement finishing materials will ultimately determine the success of your basement remodeling project. In the Fall/Winter of 2009, Keith Trembley Builder helped to restore the United Methodist Church in Milo, ME. This building had sustained serious damage from a fire . . .